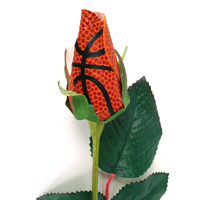 Sports Roses. 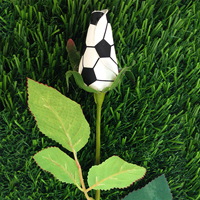 Your passion for sports…expressed. 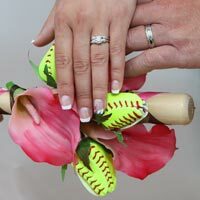 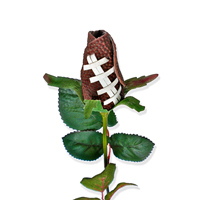 Subscribe to our eNewsletter to receive a Free Sports Rose coupon. 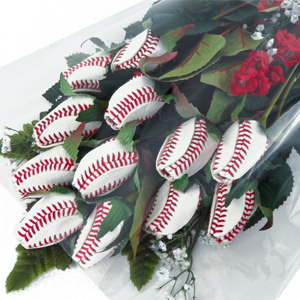 Searching for the perfect gift for a sports fan?